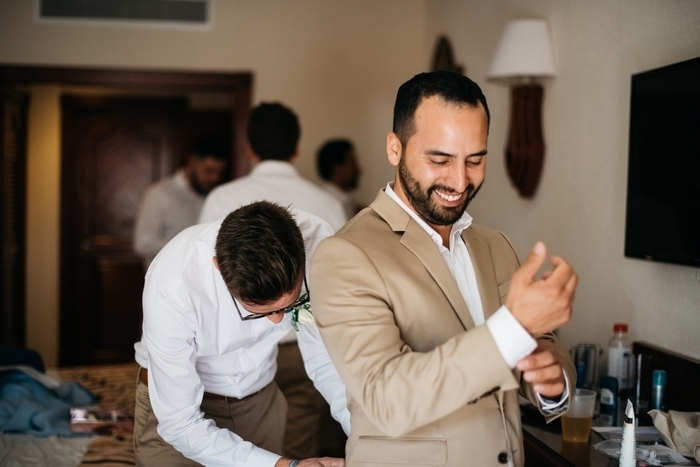 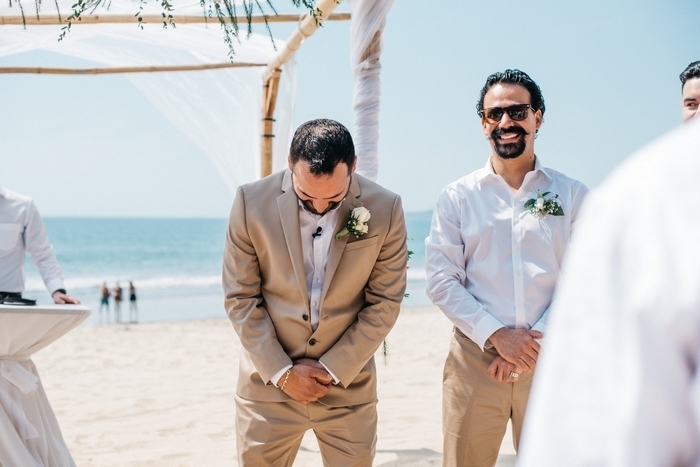 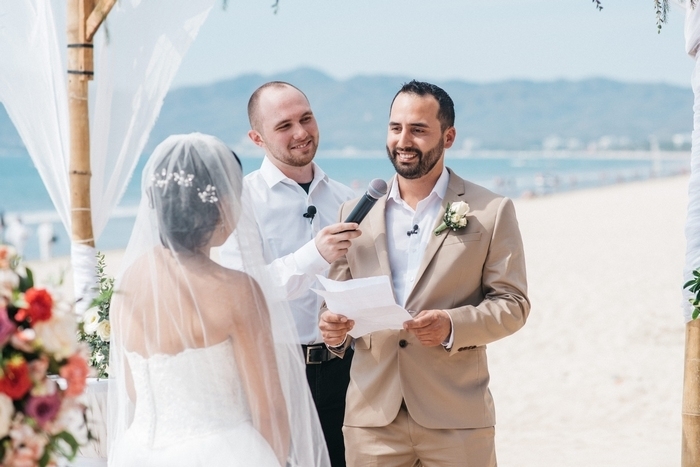 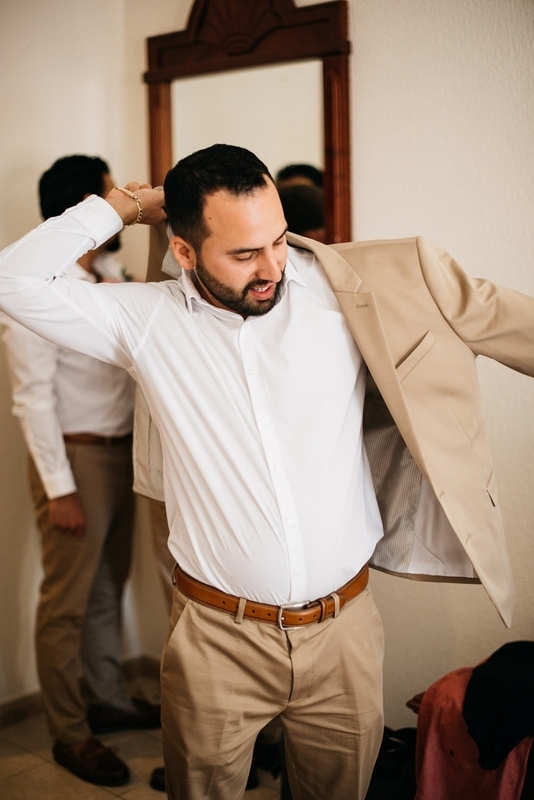 Yvan and Marco had always dreamed of tying the knot in Mexico. 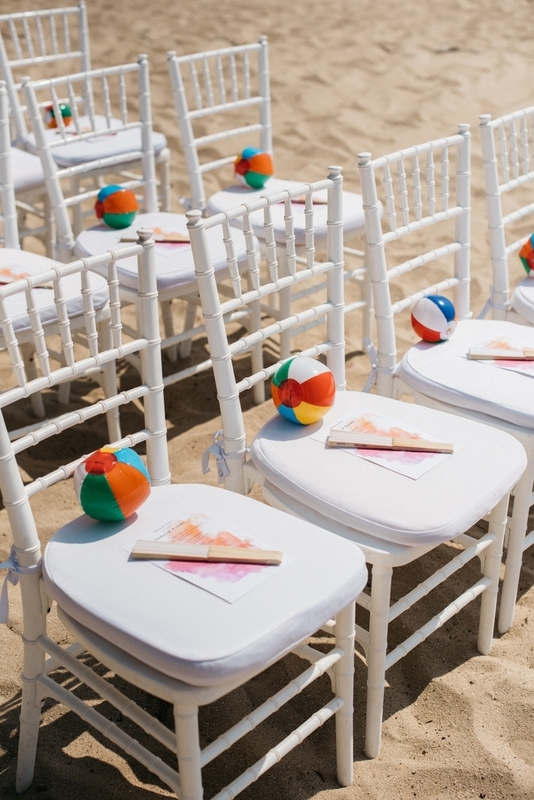 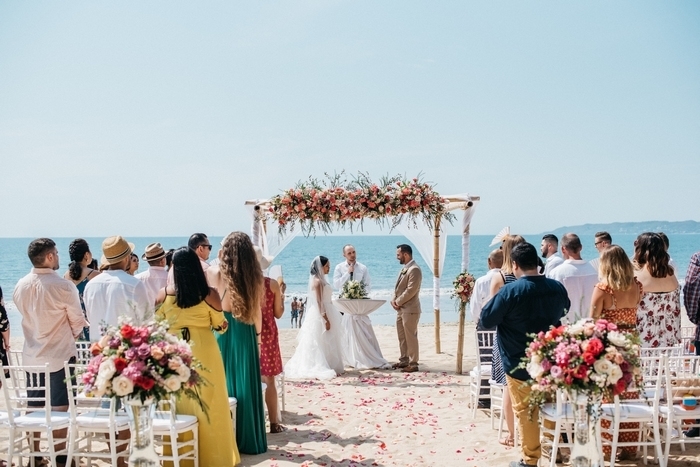 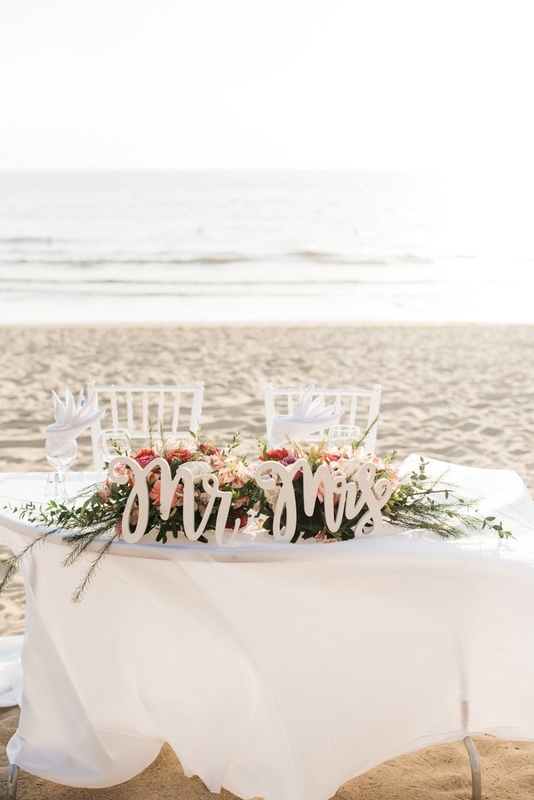 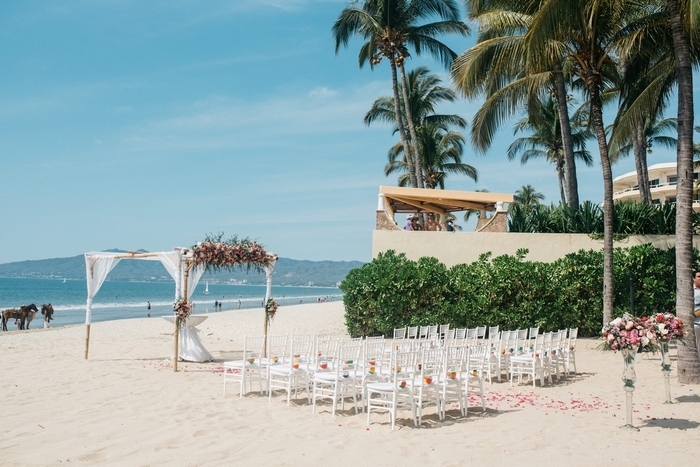 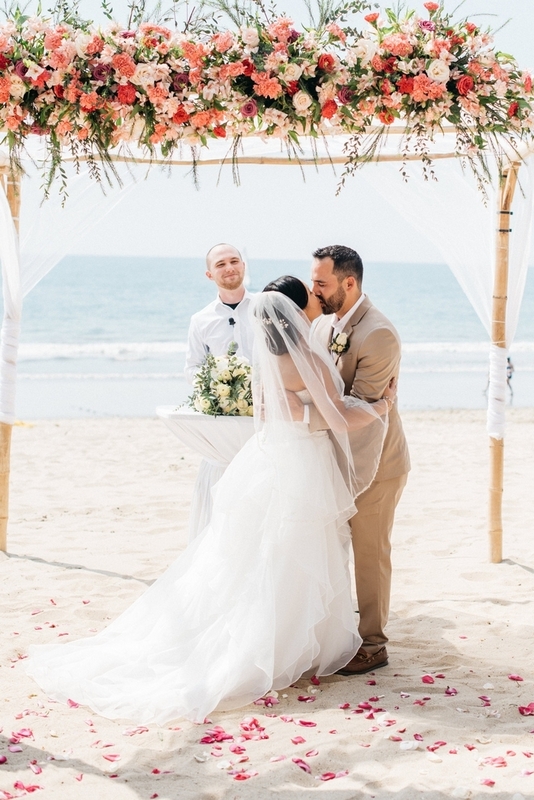 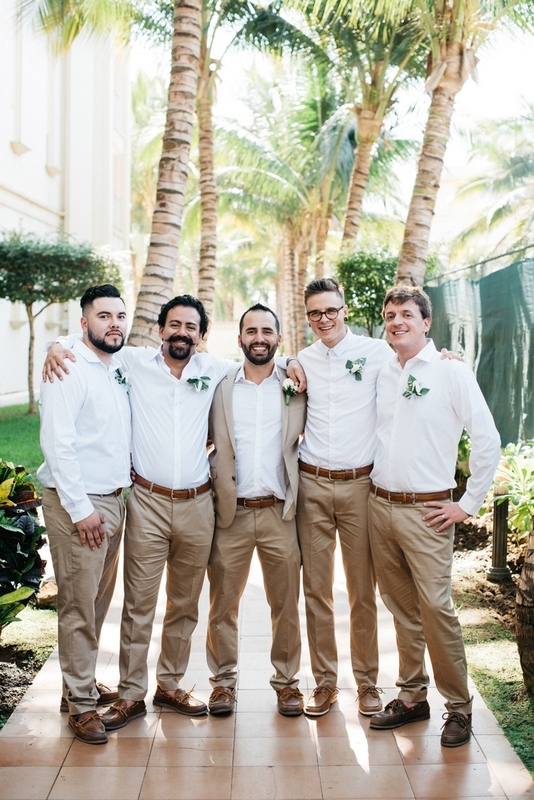 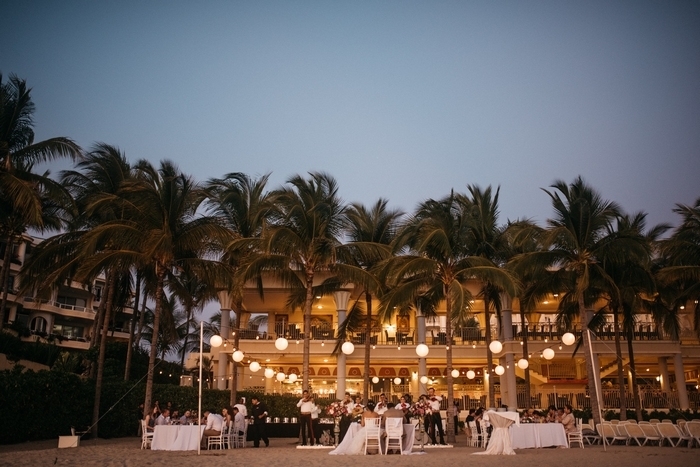 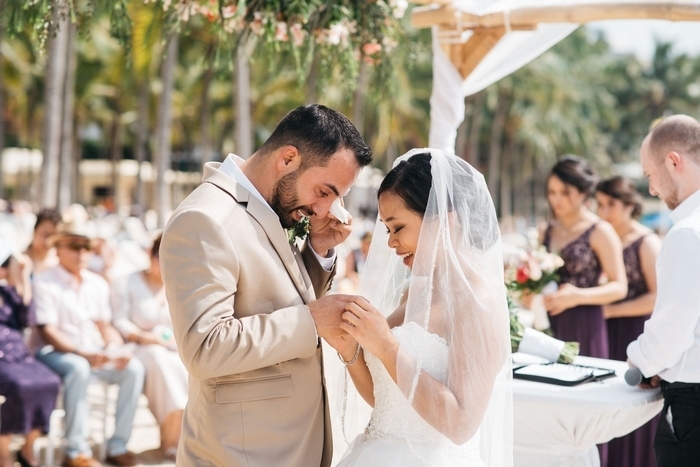 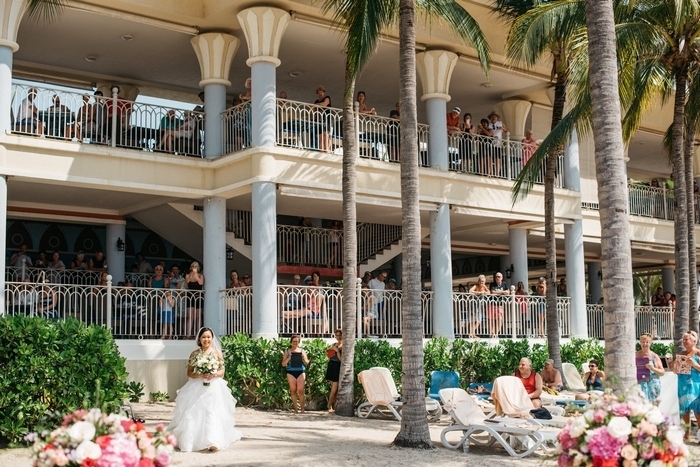 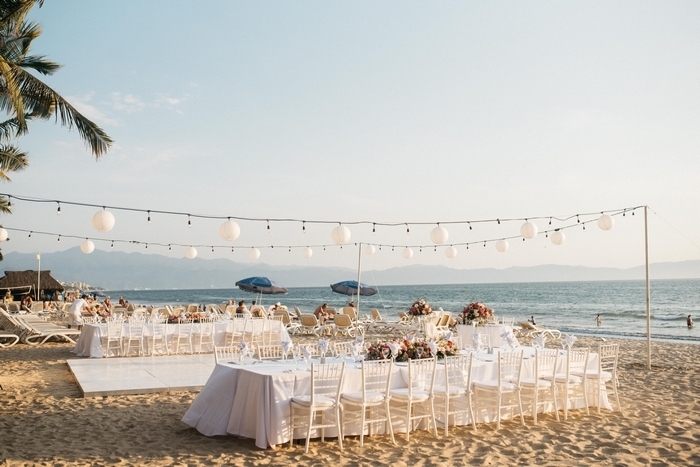 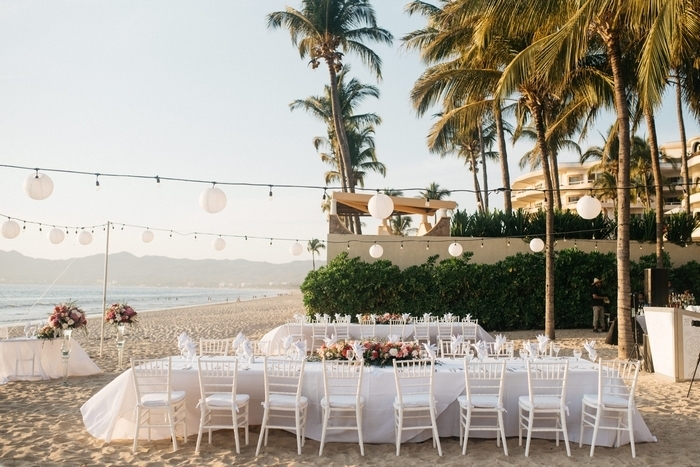 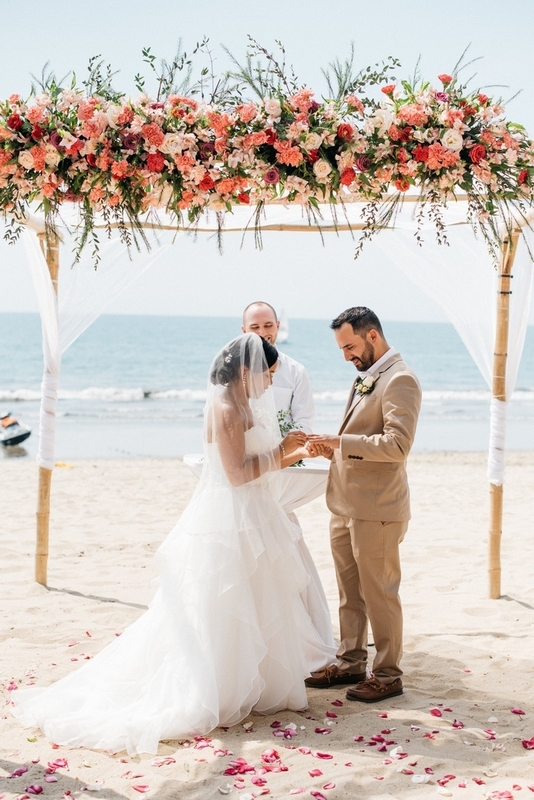 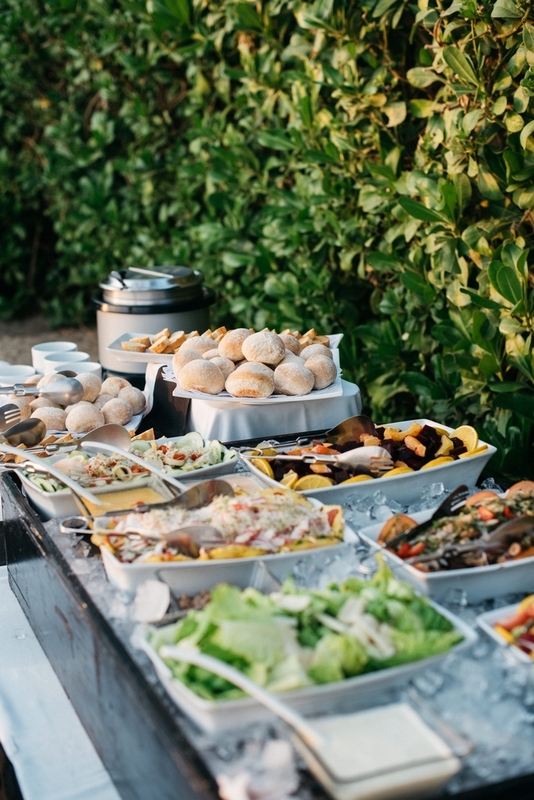 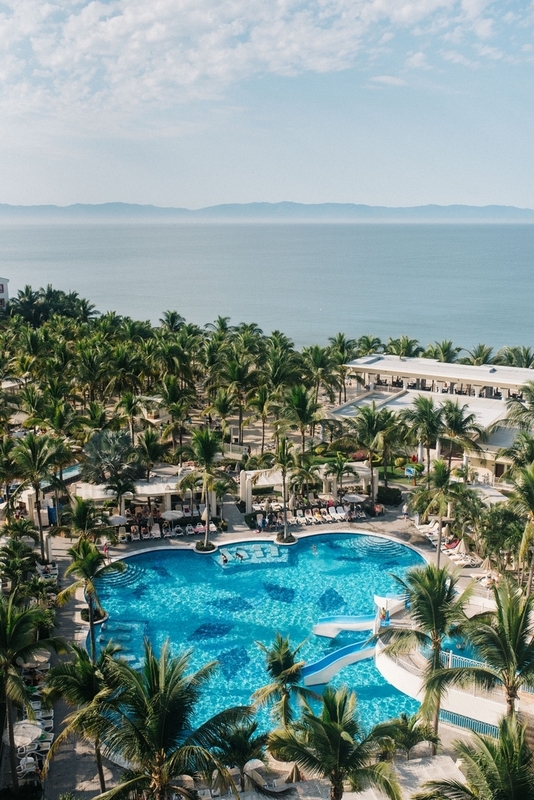 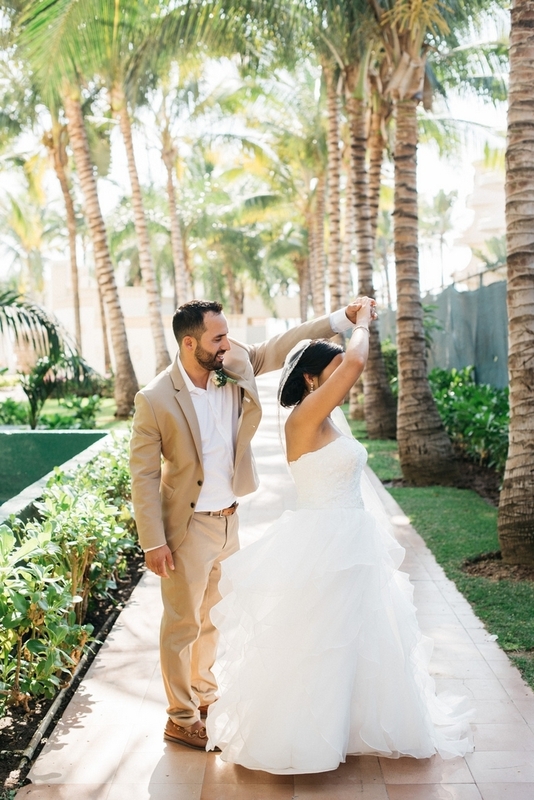 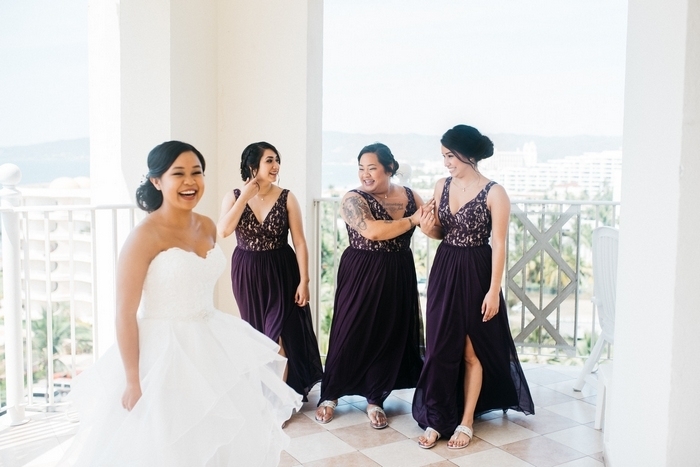 The couple chose to keep the guest list to just close friends, and spent the week leading up to the wedding partying it up at the Riu Vallarta Hotel in Puerto Vallarta. 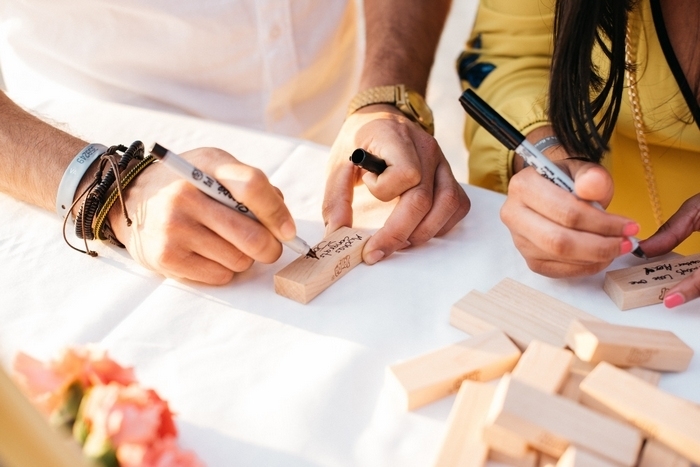 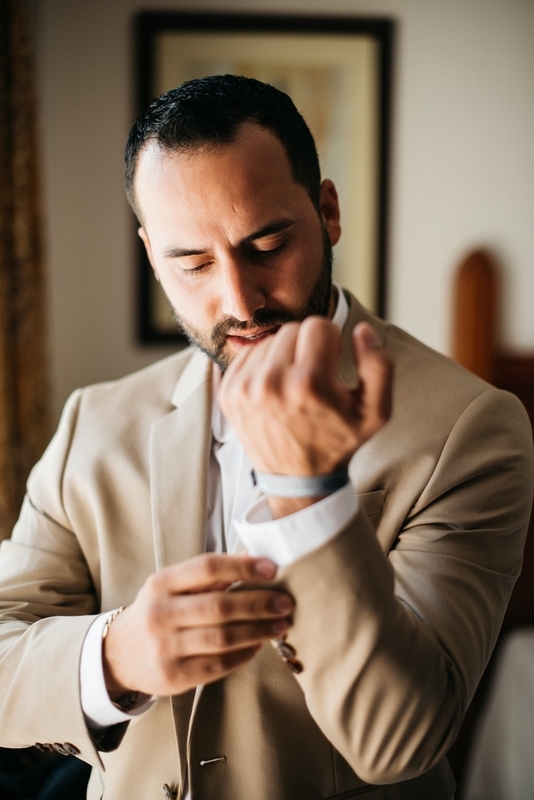 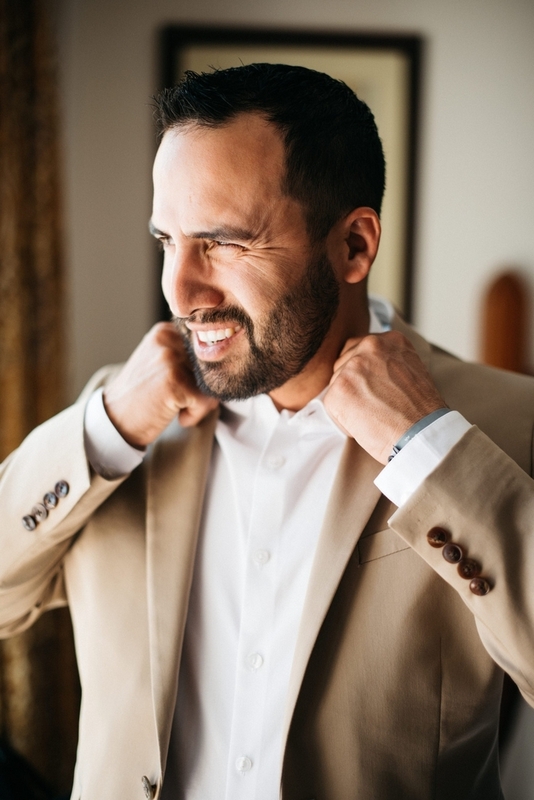 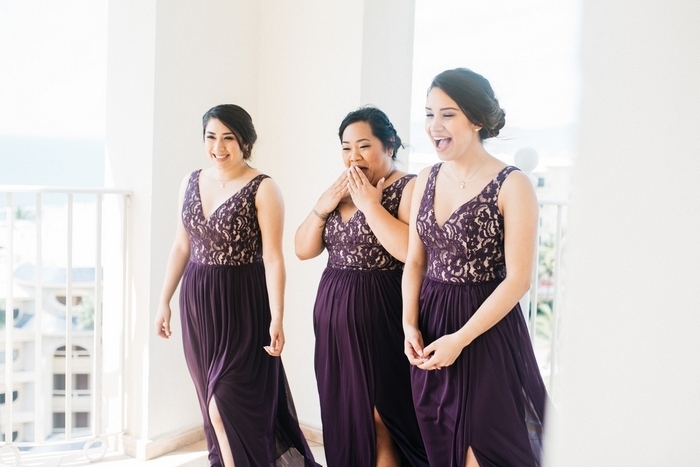 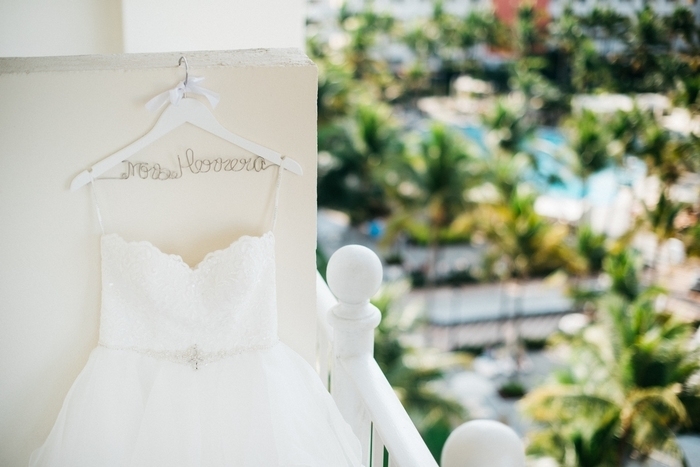 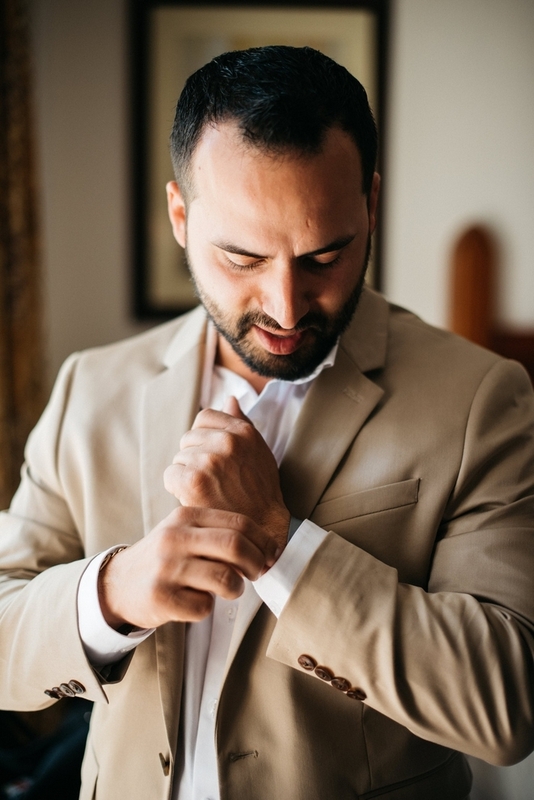 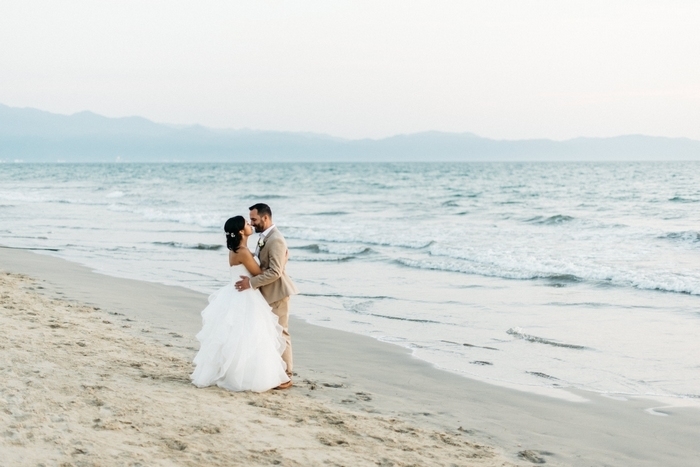 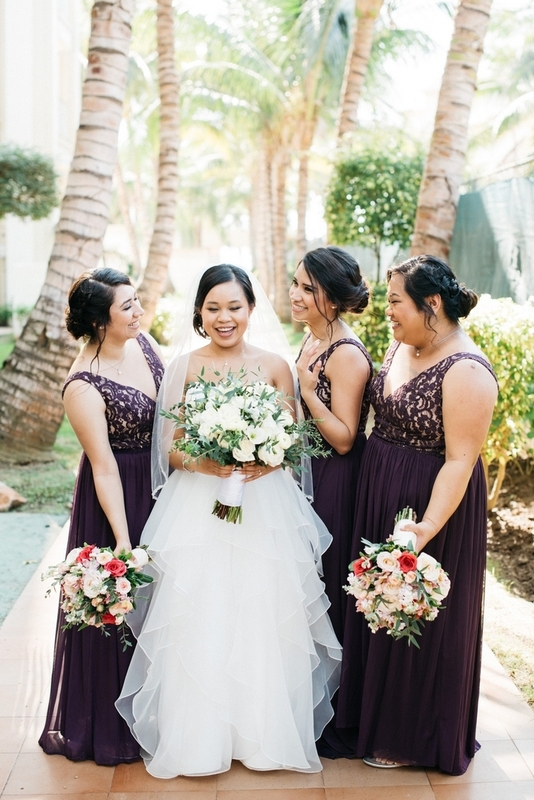 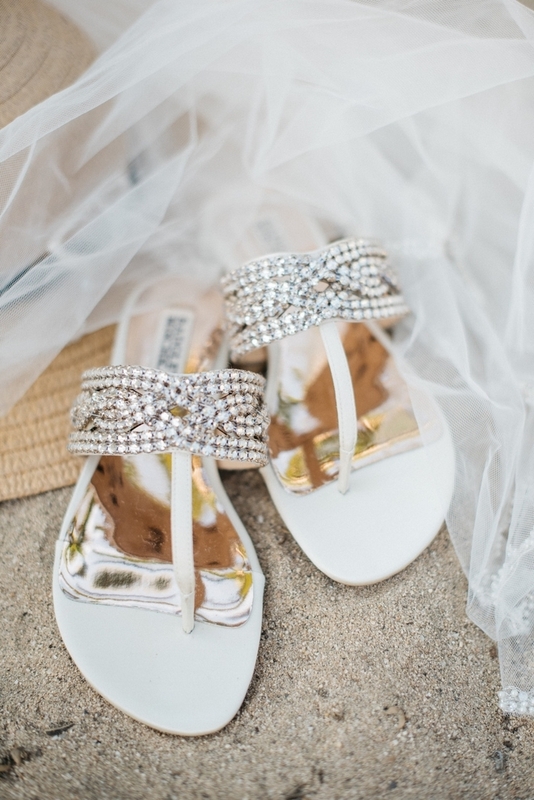 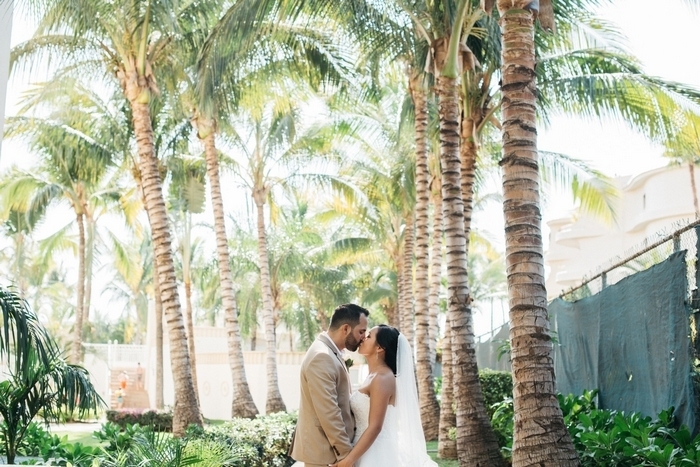 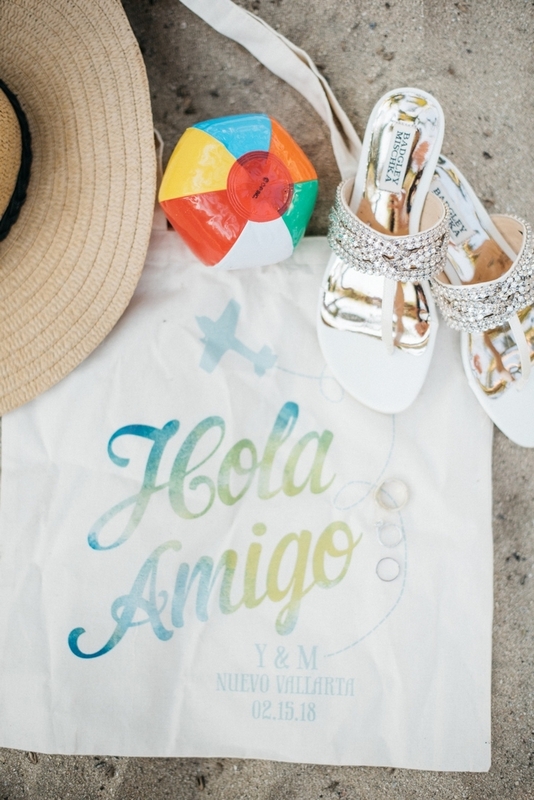 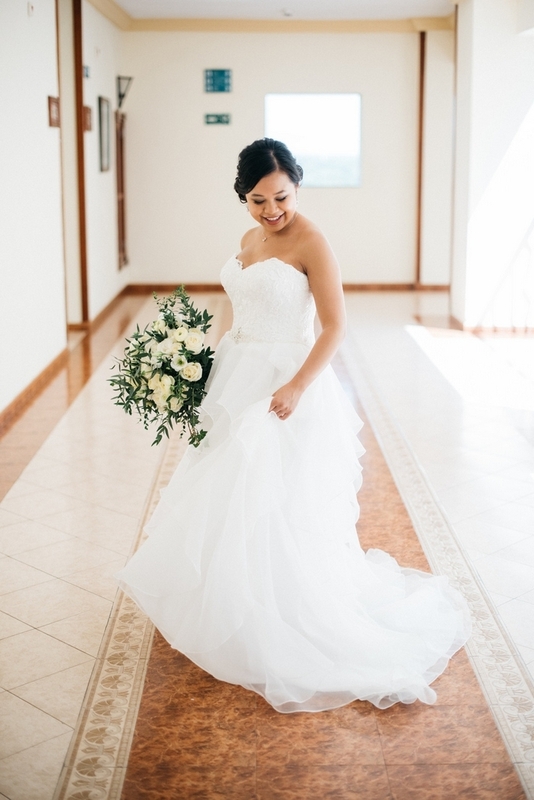 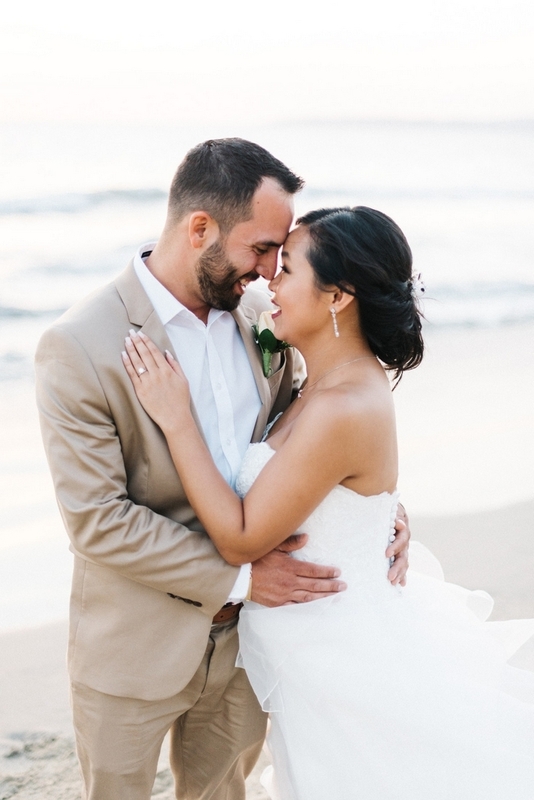 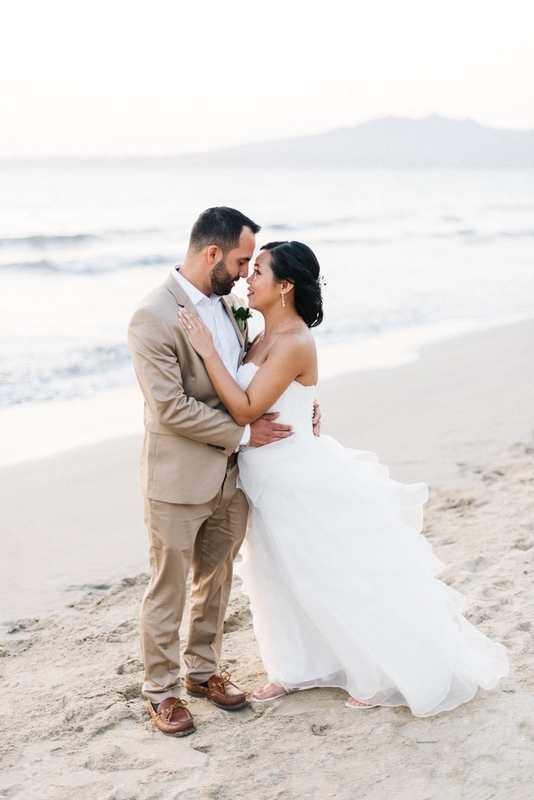 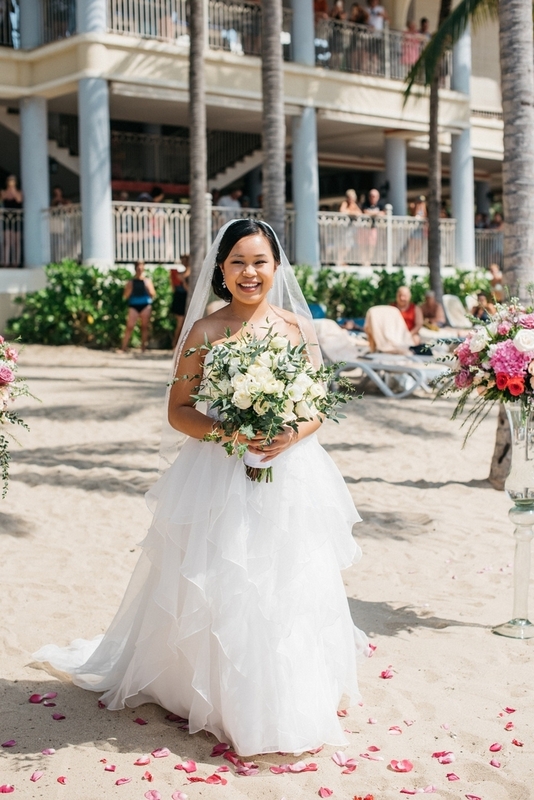 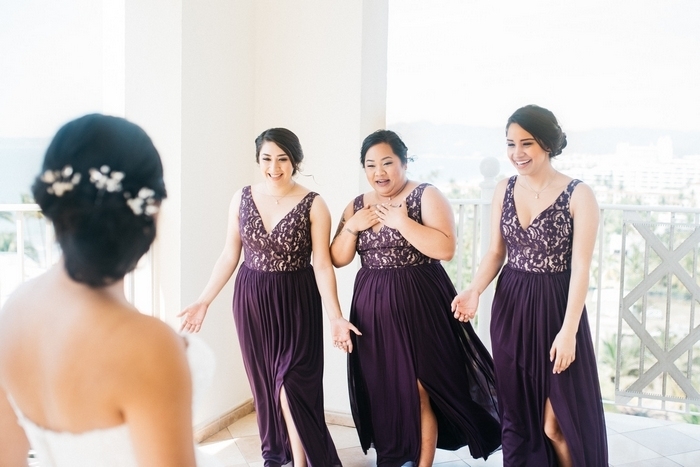 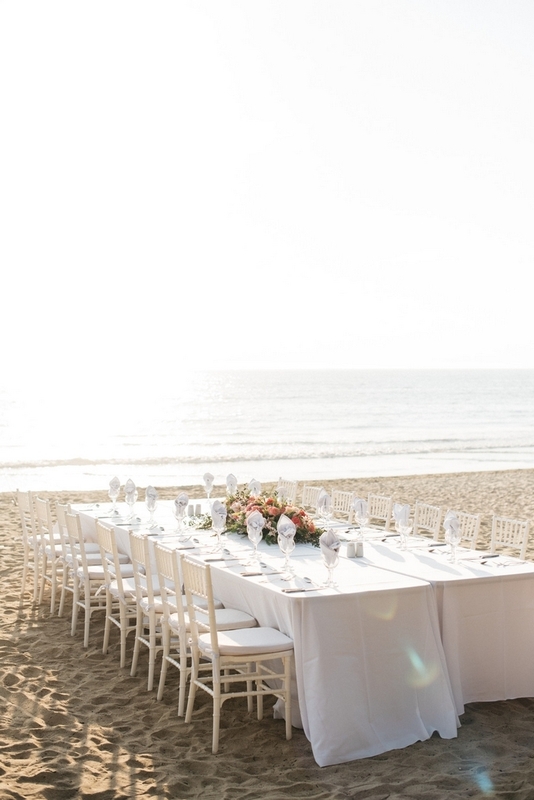 Their wedding was a fun-filled affair, featuring a surprise wedding dress reveal, fabulous custom wedding favors, and a standing ovation from 100 resort guests as Yvan walked down the aisle. 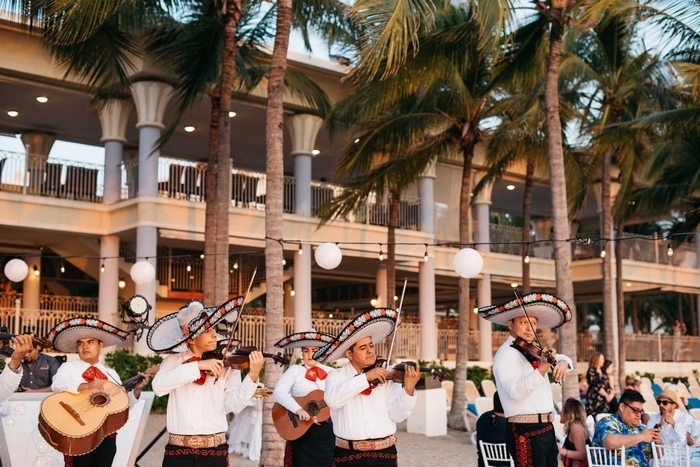 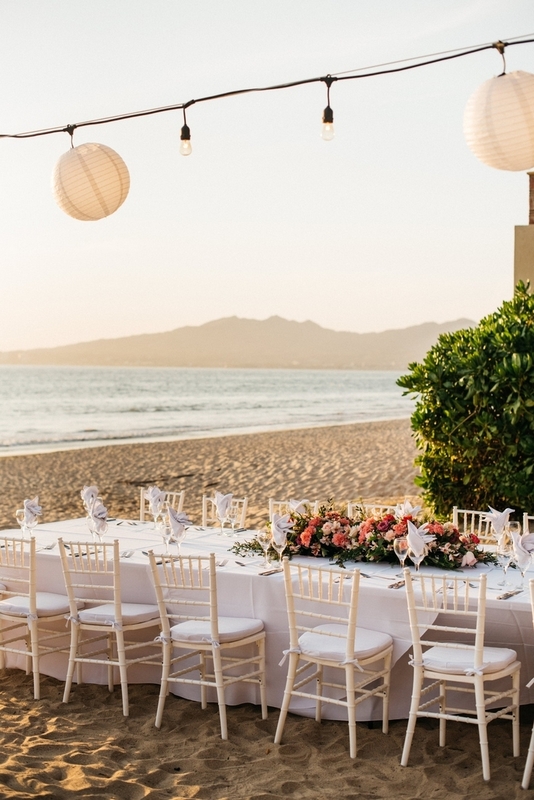 The reception dinner was held on the beach, and it featured a stunning table setting, a delicious dinner bar and best of all, a live mariachi band. 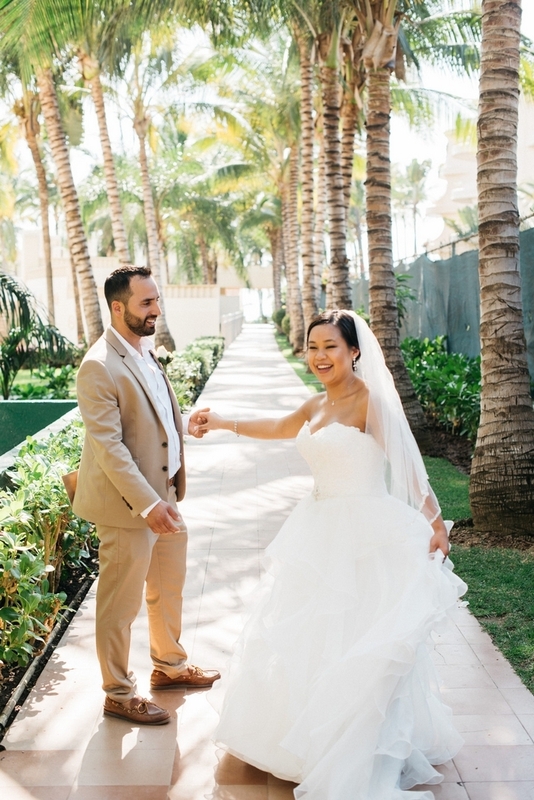 The couple ended their wedding day with dancing, drinks and finally, a sparkler send off! 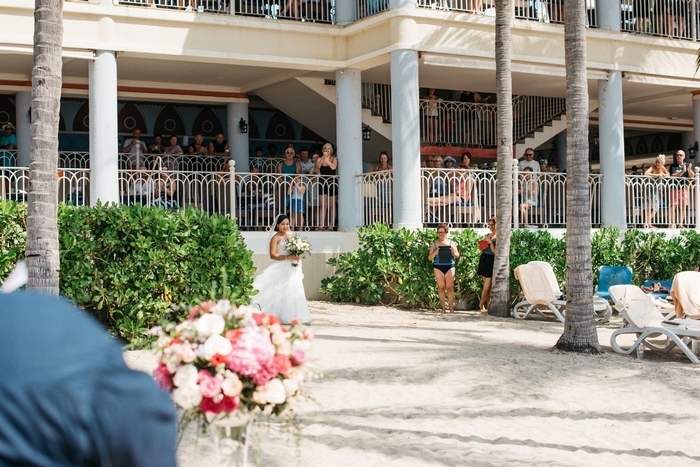 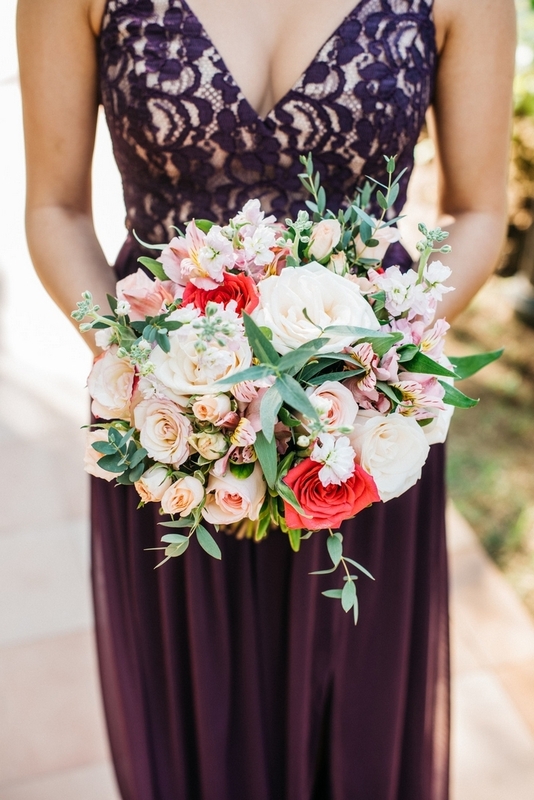 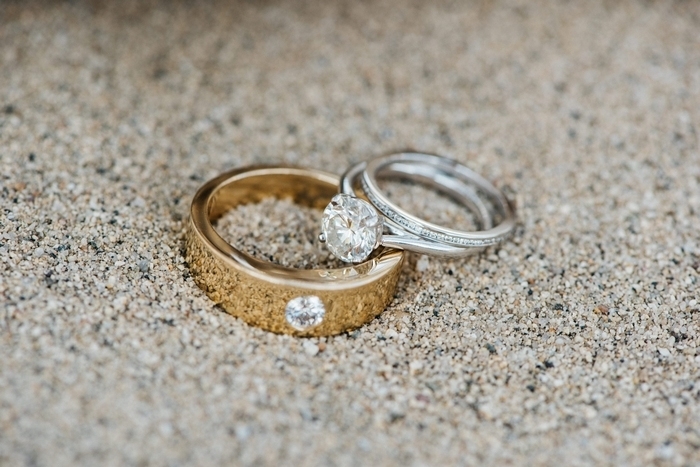 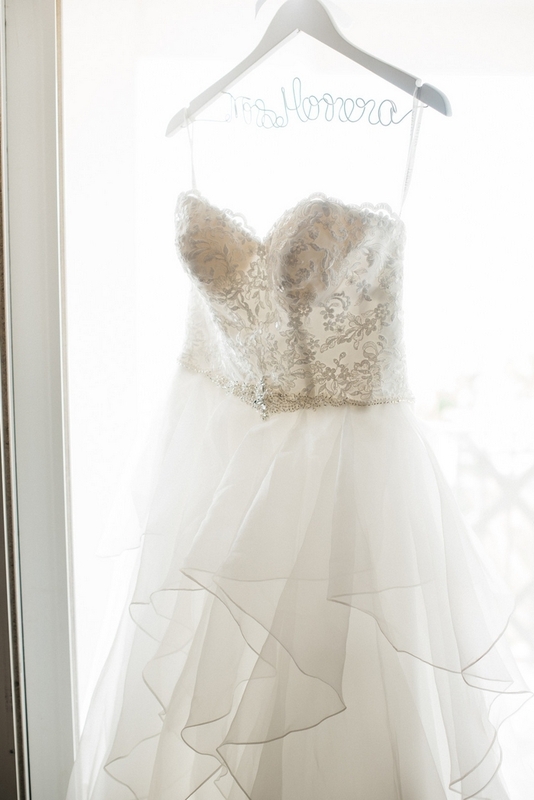 Kudos to Lexi Hoebing Photography for capturing each moment so beautifully! 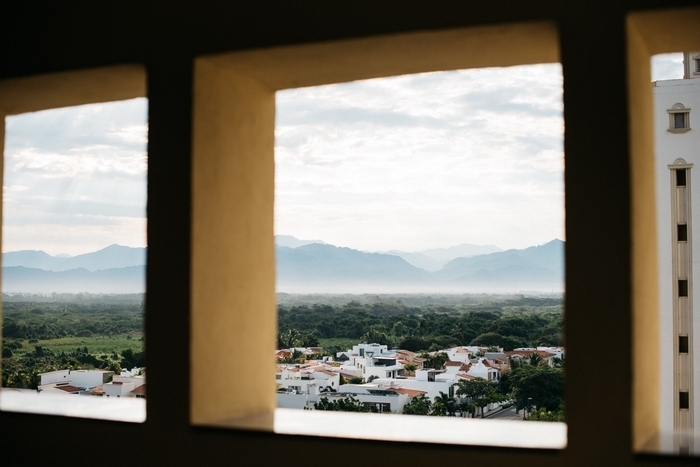 We are more of a quality versus quantity type of people. 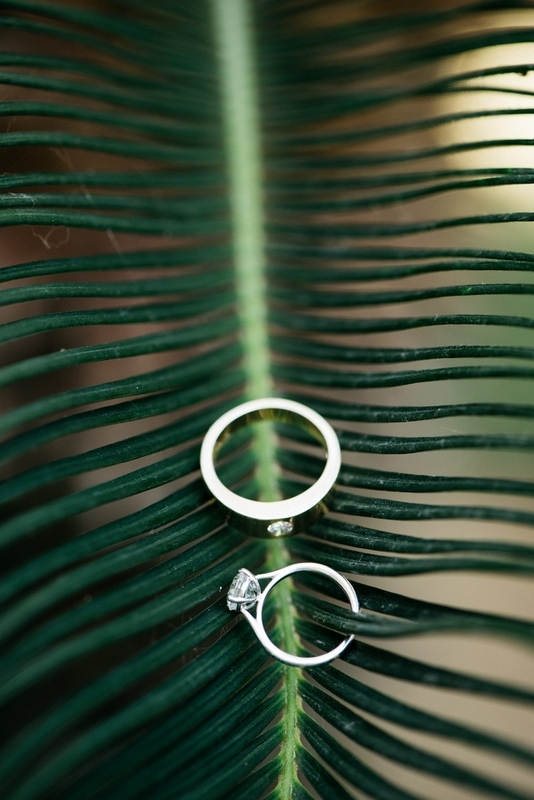 We both decided to have a destination wedding and keeping it small because we wanted to remember our wedding day. 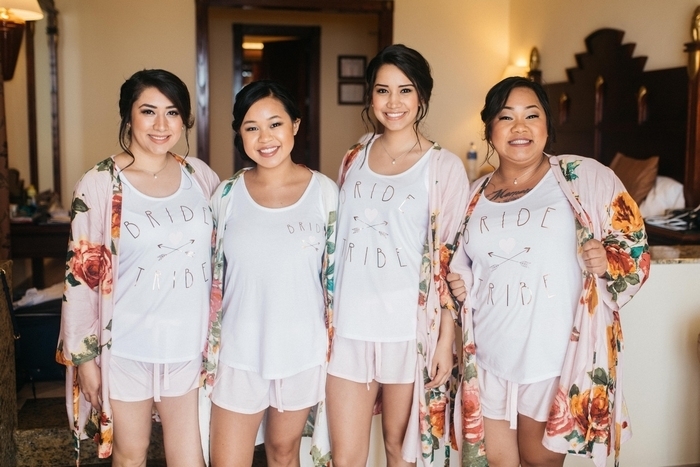 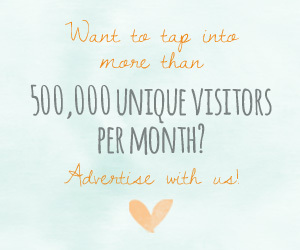 Past brides have told me that they didn’t really remember their wedding day or remember who was at their wedding because they had 200+ guests. 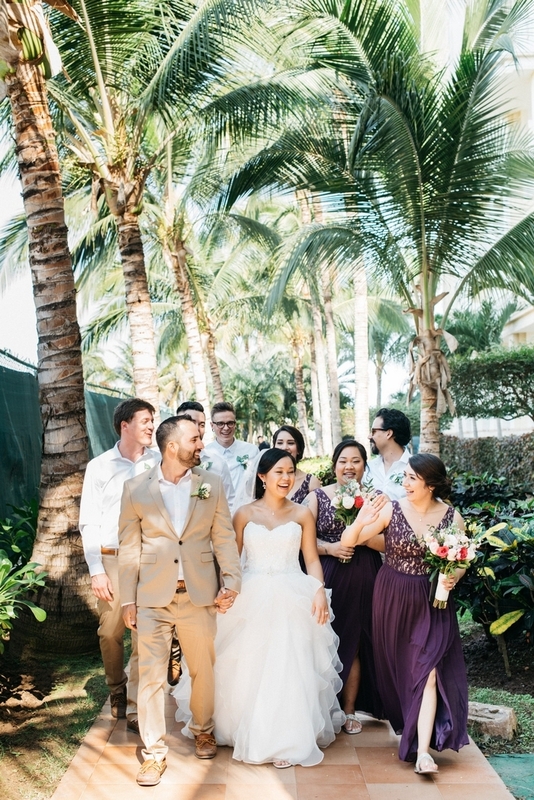 Also, we wanted to enjoy our special day with our closest family and friends. 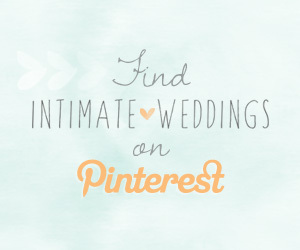 There weren’t any challenges with the wedding planning processes. 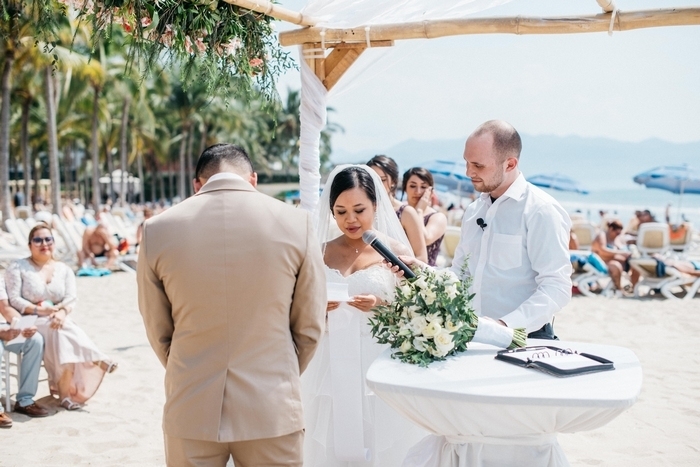 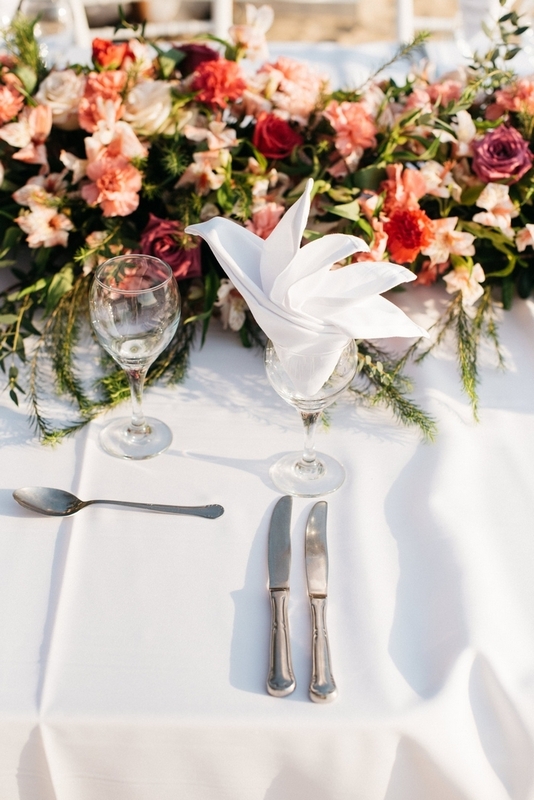 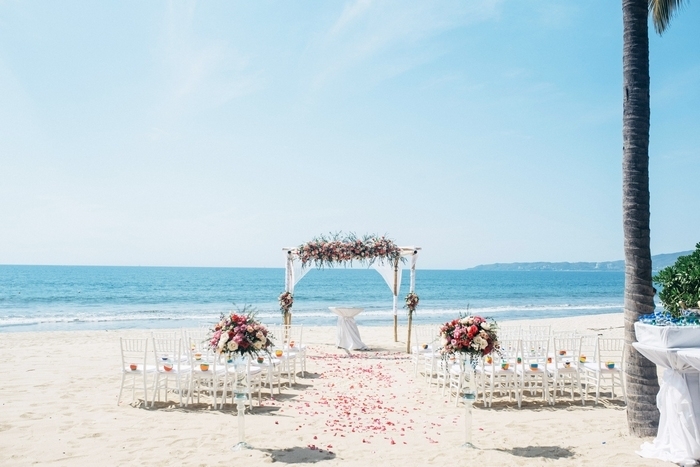 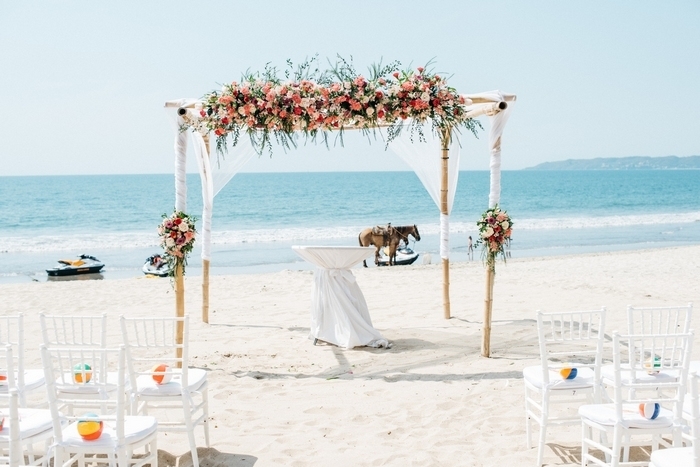 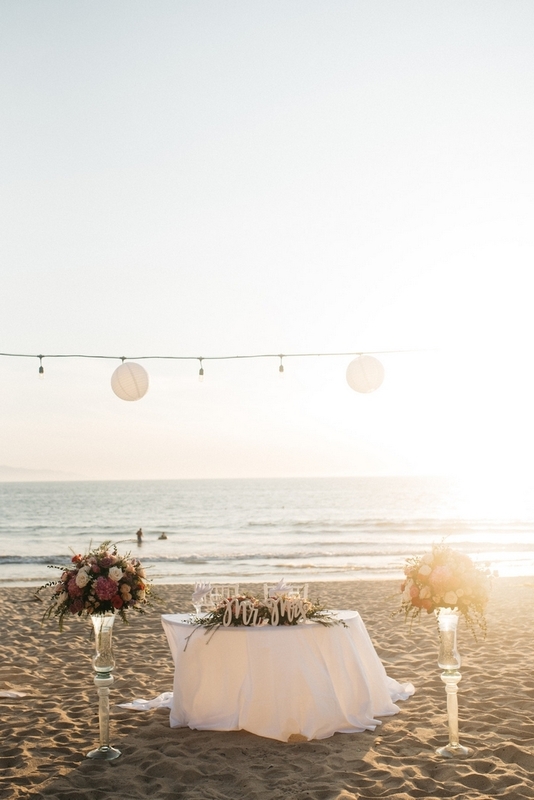 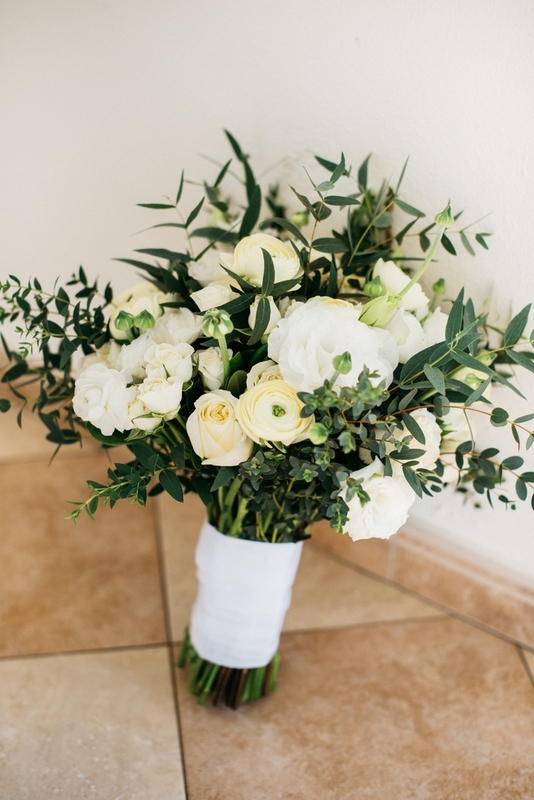 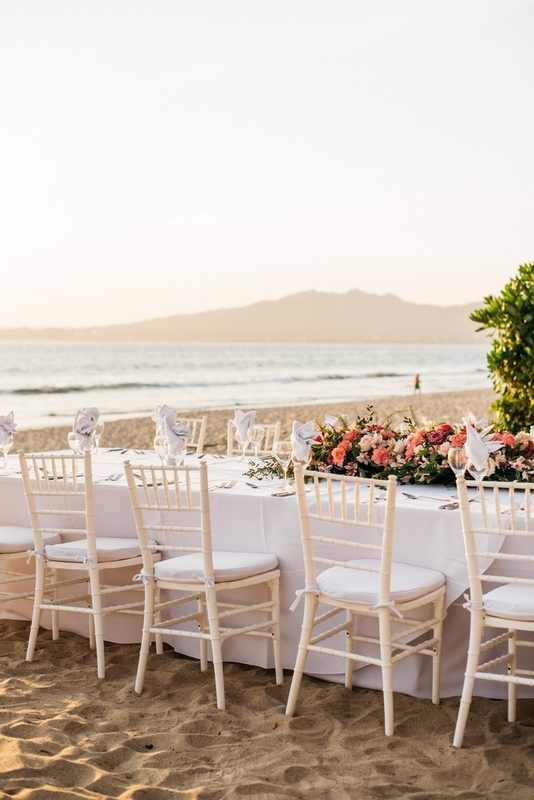 Some people didn’t agree with us having a destination wedding because they couldn’t go for one reason or another and suggested that we have a ceremony at home. 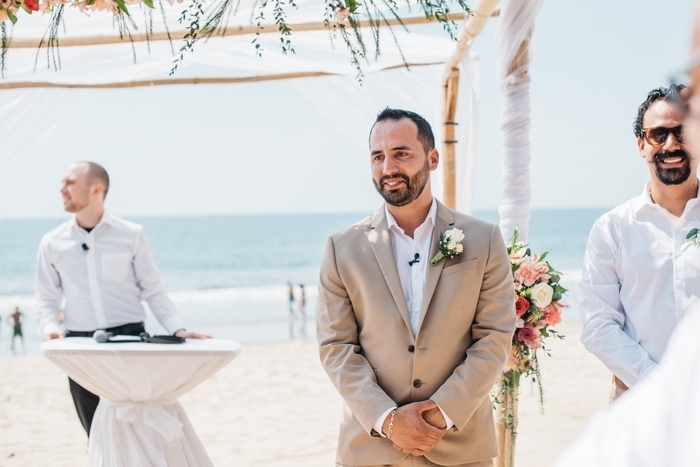 Walking down the beach and getting married in front of our family and friends! 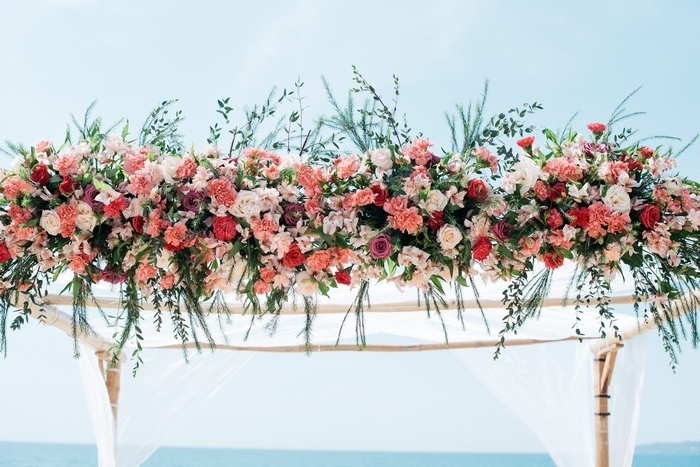 Oh and the floral arrangements! 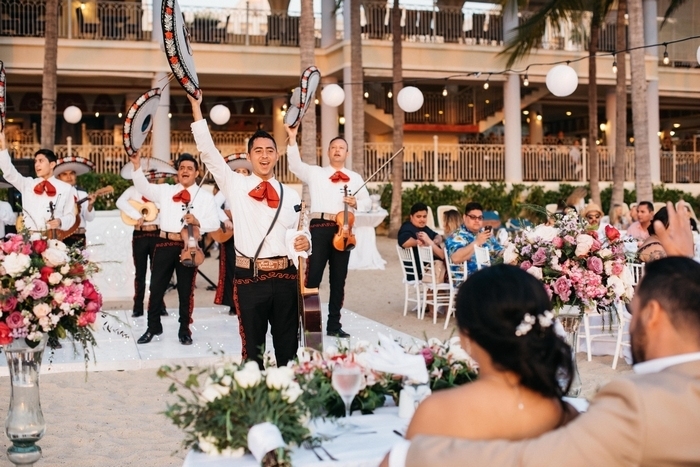 The Mariachi Band, sunset, dance floor, and DJ. 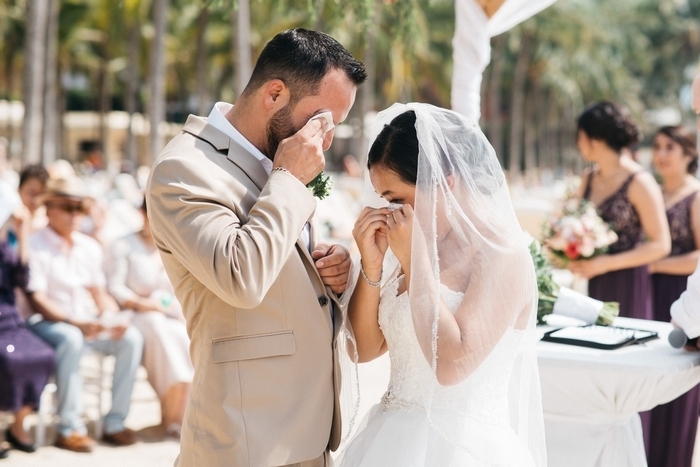 We remember our special day! 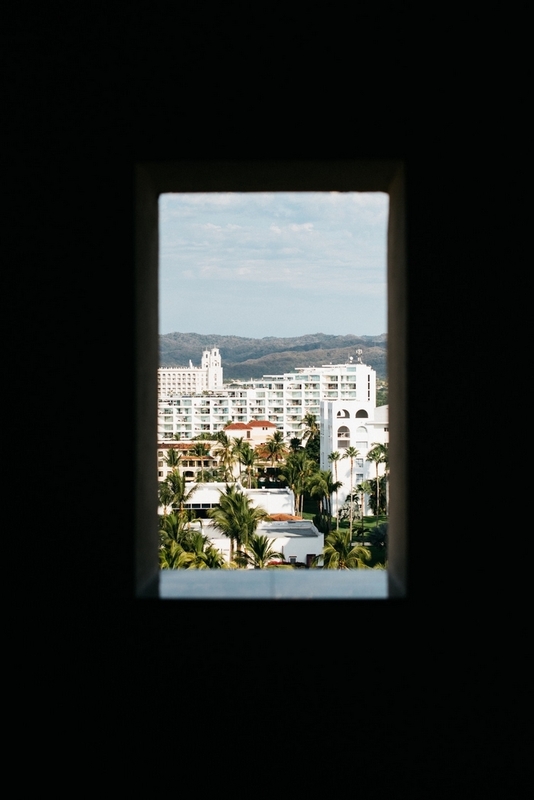 Do what you want to do. 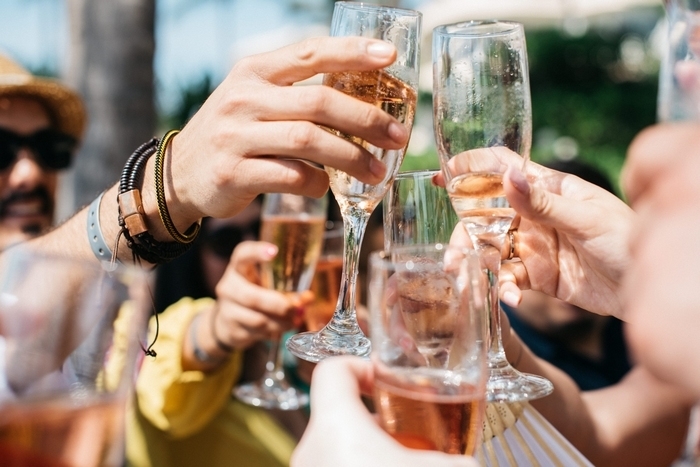 Do not let others influence your decision.